Did you know that as a real estate investor, you have extra bonuses when it comes to doing your real estate taxes? By bonuses, this means that you have deductions that can be written off. You can deduct almost all of your expenses that you have to pay, in order to manage the property efficiently. What Increases Your Real Estate Taxes? You might notice that real estate taxes increase, depending on a few factors. If you add things onto your property and do other home improvements, your real estate taxes are likely to go up. Furthermore, if the prices of homes are increasing at a steady rate, your taxes will likely do the same. Being in a desirable neighborhood comes with its cons, when it comes to real estate taxes. You want to be where all the action is; yet, you have to pay the price. The positive factor about being in a desirable neighborhood is that when it comes time to sell your property, the property should be worth top dollar. Tax depreciation is something that you can claim on your real estate taxes every year. If you have materials that break down, you can deduct an amount for taxes, over the span of a few years. Obviously, the IRS is not oblivious; you cannot deduct a new printer or fax machine every year. Instead, you can deduct a percentage over the course of five years. A capital gain is the capital or income that you make when you sell your property. Unfortunately, whatever income you make from your property, the IRS wants its cut, too. There are short-term capital gains and long-term capital gains. A short-term capital gain is the profit that you make within one year or less of holding the property. If you are paying real estate taxes on the property for longer than one year, you will have to focus on long-term capital gains. Depending on your income bracket, capital gains tax can be up to 20% of the income that you grossed. Also, the money that you once deducted for owning your rental property slowly gets paid back to the IRS through recapture of depreciation. 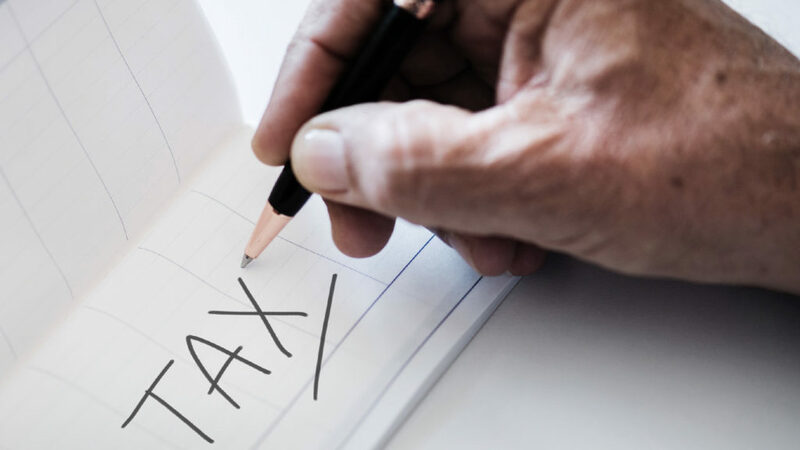 These are a few things that you need to know about real estate taxes and deductions. Of course, consult a professional for your specific situation.